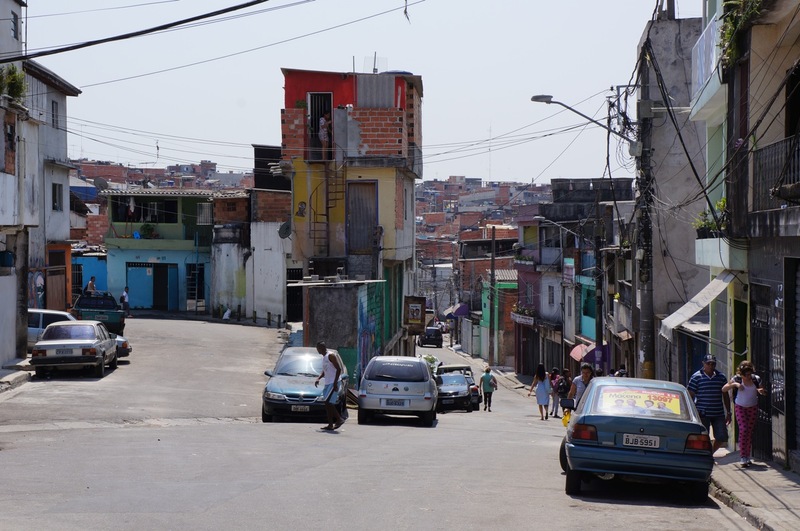 Heliopolis is a favela within the city of São Paulo. 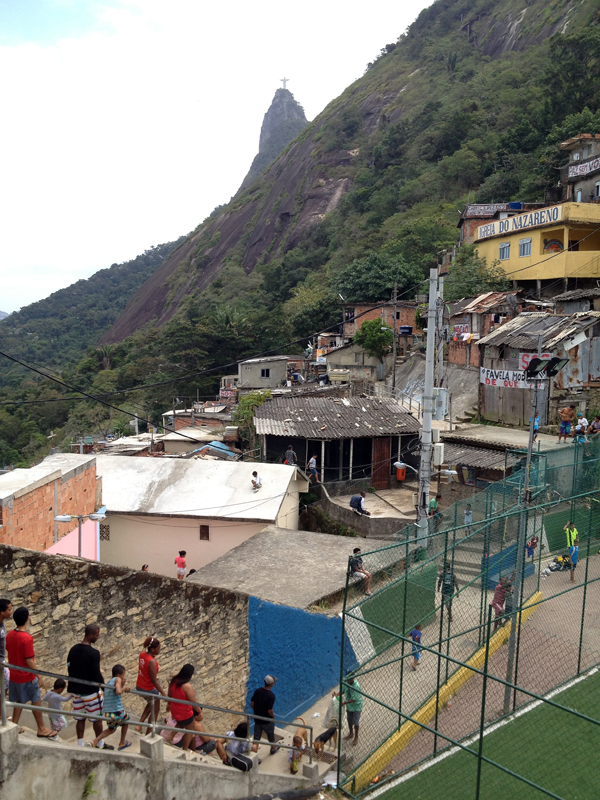 Estimated is that within this favela 190.000 inhabitants live without having a legal address. 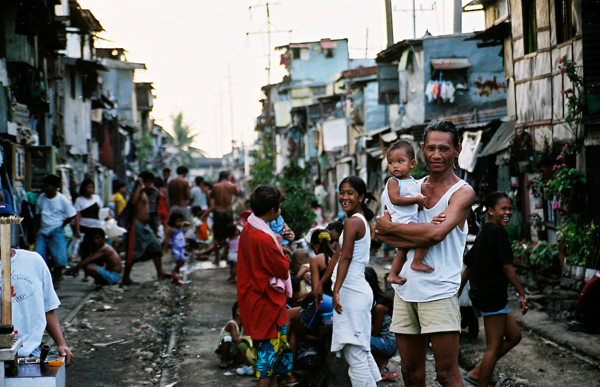 In the seventies people invaded land and build this city themselves. Nowadays a share of the inhabitants rise into middle class. 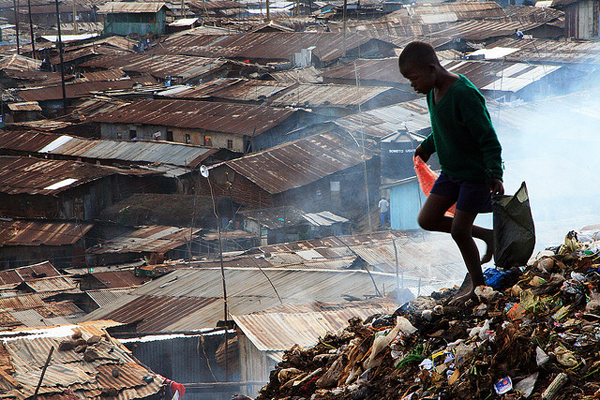 Part of the inhabitants still live in very poor conditions. Although the structures along the streets are actually quit good, the inside of the building blocks conceal a different quality, often with scarce space and daylight in a moist environment. 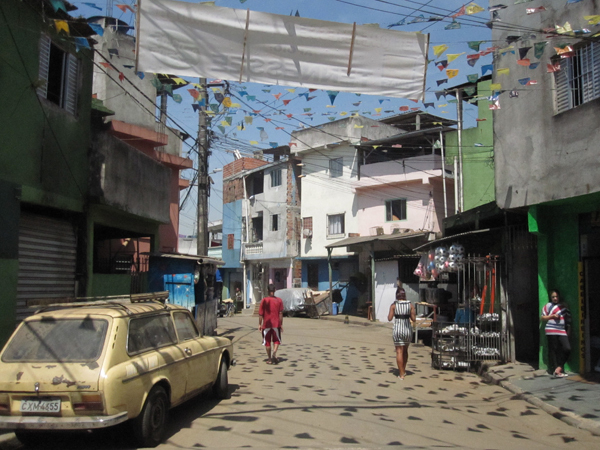 Now that the city of São Paulo aims at the upgrade of favelas in the city the idea of mutirão becomes an alternative for the outplacing and verticalization of inhabitants.